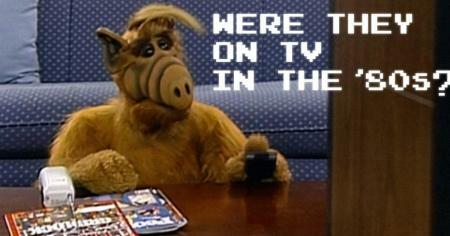 Did these characters exist on TV in the 1980s? 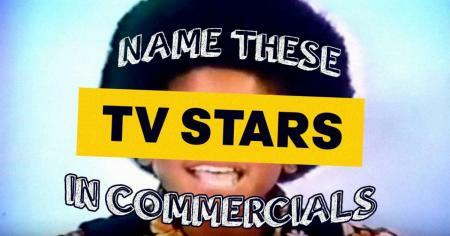 See how well you remember Eighties television. 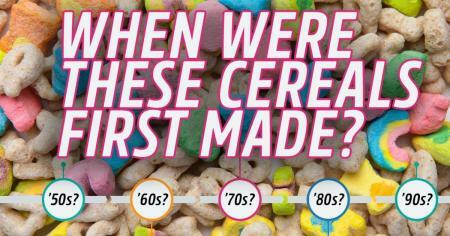 Wait, are Kix older than Trix or Trix older than Kix? 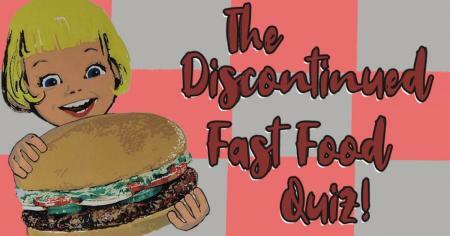 Can you guess the classic movie by just the poster's tagline? 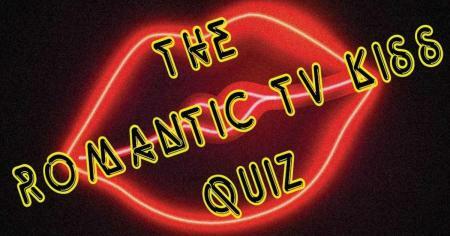 A new— and altogether different— quiz excitement!!! 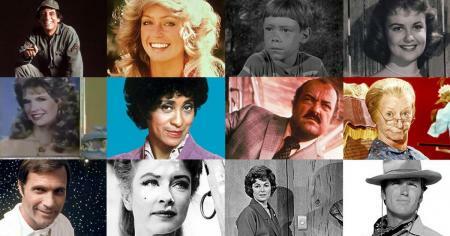 Pick: Do you know more classic TV characters than everybody else? 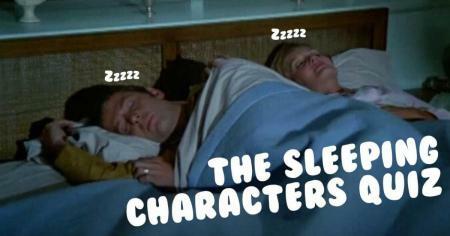 Prove you really are the ultimate classic TV fan. 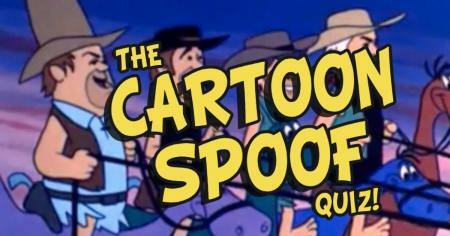 Can you guess the classic TV show from these cartoon parodies? Catch all these cartoon references! 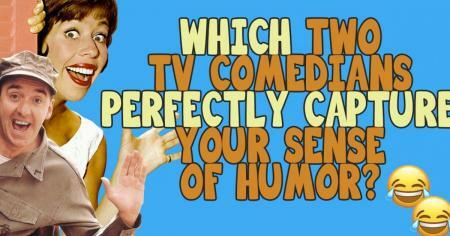 Which two TV characters perfectly capture your sense of humor? 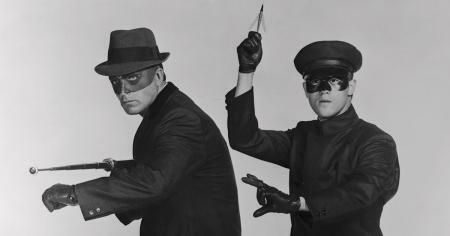 Which would-be comedic duo would be your ultimate? 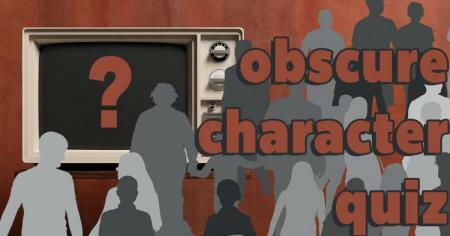 Trace your steps through sitcom history to track these misplaced characters. 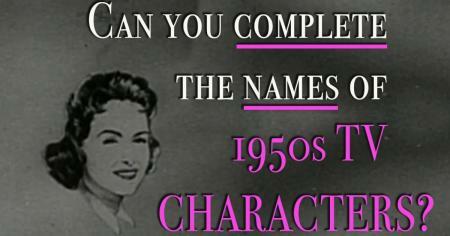 Can you complete the names of all these 1950s TV characters? 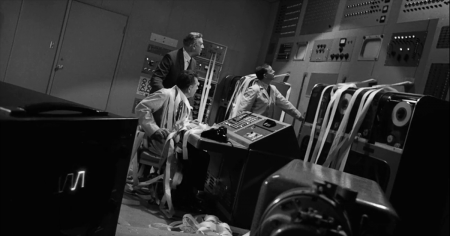 See if you can send your score "to the moon!" 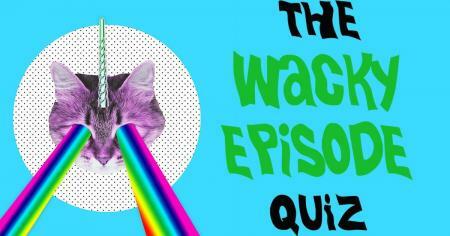 Can you guess the sitcom from one wacky episode description? Dive into this looney bin. 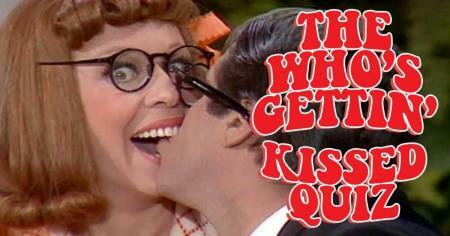 Do you remember if these two TV characters ever kissed? Somewhere between a chemistry lesson and a pop quiz. This one's a real lip-smacker. 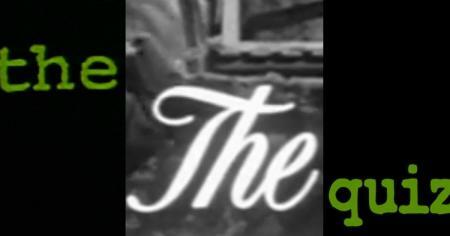 Can you guess the TV show by the ''the'' in the title? 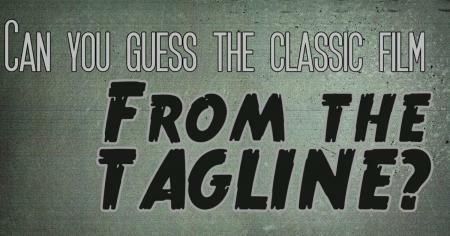 Prove you're THE expert when it comes to classic shows. Can you guess if these sitcom characters actually started on a different show? Prove that first impressions really are the most important. Can you I.D. 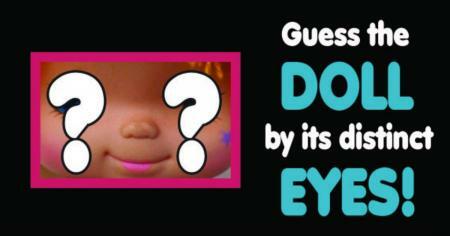 vintage dolls just from their eyes? Talky Tina says, "Love me!" - but it was easier with these other dolls! 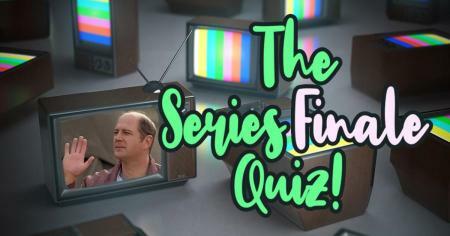 Can you find the one episode that is NOT a series finale? Prove you remember every time you said goodbye for good. 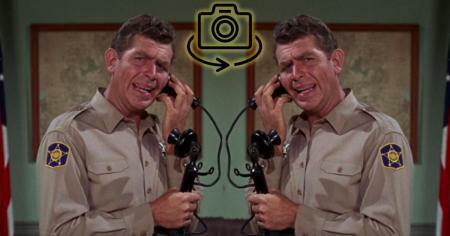 Can you guess which classic TV scenes have been flipped? It's up to you to adjust the picture. Can you I.D. 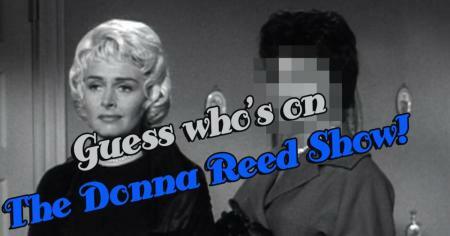 celebrities who appeared on The Donna Reed Show? 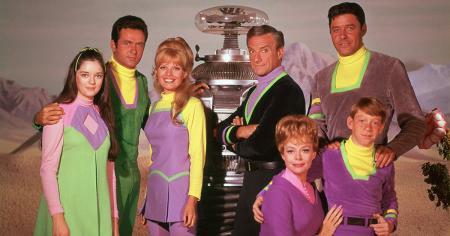 Before they were stars, they shared scenes with Donna Reed.